Sometime within the last year or so, freemium has taken a dramatic turn for the worse; app designers are now beginning to ditch the “free” and focus on the “premium”. The best example is the abomination that is Candy Crush; a game that has taken freemium to a frustrating extreme. The idea is simple: instead of offering the game for free with a reasonably-priced premium version (read, full version), they make a small portion of the game available for free with many purchases required in-game to proceed. You never buy the full game, you know have to continually pay-to-play. From a business perspective, it is brilliant, but the users are the ones that lose out — financially. Previously, you could try out a game or app for a while, and if you liked it, you could opt for the premium version — usually priced between $0.99-4.99. Many new apps, however, are now forcing you to cough-up money at regular intervals to progress through the game and charging a dollar or two each time. The result of this nonsense, is that many users are spending much more than before on their apps, many without realizing it. Other users, like myself, become extremely frustrated with the game, never to play it again. There’s no option to purchase the app in its entirety anymore, so you either have to commit to a continual stream of purchases or stop using the app altogether. The real problem is this: users are spending much more money with this new freemium model, but unfortunately, there are too many users that do not realize this and add to the problem by lining these businesses’ pockets. The market needs to wake up and start boycotting these apps to prevent a deluge of new freemium apps that will drain user’s pockets. I am personally boycotting apps like Candy Crush and looking for alternatives so I don’t contribute to this problem. Will you join me in helping to fix this before it gets out of control? 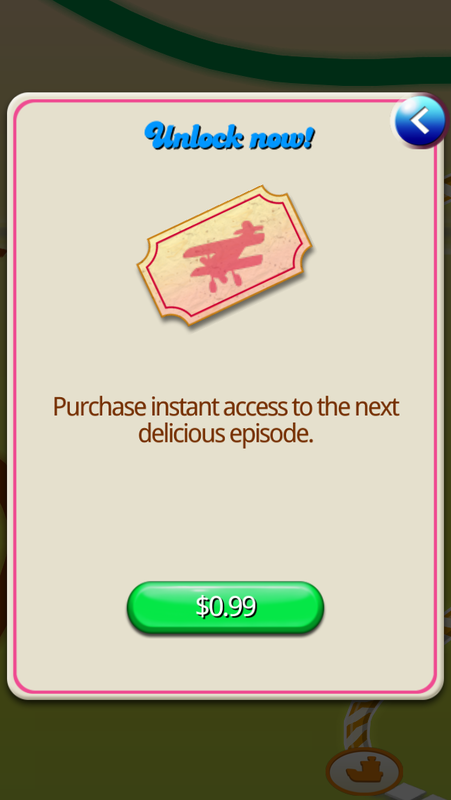 I’ve never spent a dollar on an in-app purchase and I never will. If you want money from me make a quality, full featured game I can play through without shelling out more cash and charge me up front for it.